This new, two-volume edition of "What They Never Told You In History Class" is the first major revision in over fifteen years. 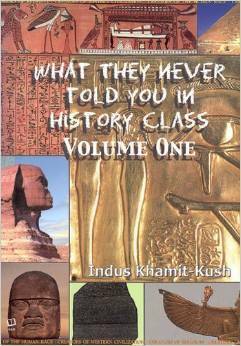 It contains a wealth of new information that has never been included in any previous edition. It has now been divided into two volumes.